Senator Elizabeth Warren spoke to reporters last month. 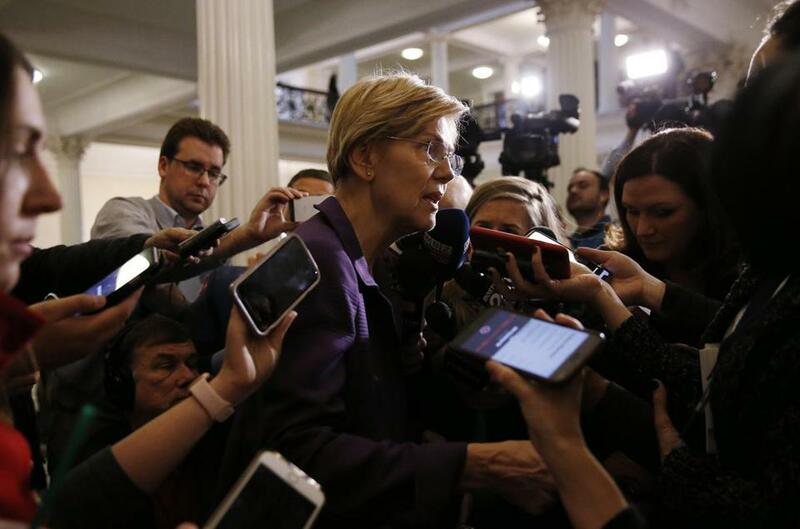 Warren’s claims have long drawn taunts from Republicans who suggested she was lying about them — including President Trump, who has called her “Pocahontas.” In October, she released the results of a DNA test intended to prove she has an indigenous ancestor. It was meant to put the issue behind her, but she was ridiculed on the right because the ancestor would have been so distant, and it drew criticism on the left for using racial science to prove her point. In the first month of her exploratory committee, she has worked hard to make inroads with non-white voters by talking about the role racial discrimination has played in holding back minorities and by traveling to Puerto Rico for a speech. 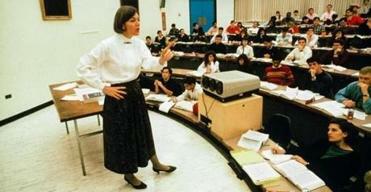 Warren, who was born in Oklahoma and has said she grew up hearing stories about the family’s Native American ancestors, identified herself as a minority for eight editions of law school directories, beginning in the 1986-1987 academic year, at a time when older family members of her were dying and talking about the family lore. Warren’s critics have said that gave her an unfair advantage and fueled her meteoric rise in the world of legal academia, but an exhaustive review by The Boston Globe determined that wasn’t the case. On Tuesday, the Post published a registration card from the state bar of Texas from 1986 — the same time period as the first law school directory outlined in previous reporting. In that Texas bar registration card, Warren identified herself as “American Indian” and signed her name.